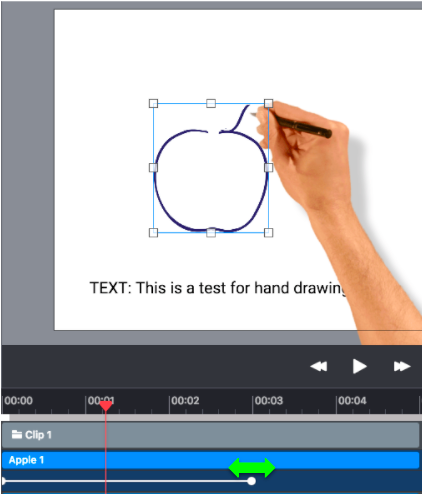 Whiteboard style videos, whereby a hand draws and writes content to explain or communicate something, are very popular. 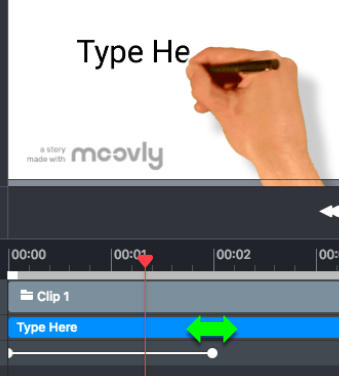 Moovly enables you to create such videos and presentations without being a graphical talent. 'Hand drawing' can only be applied to objects from the Doodle Marker library, whilst 'handwriting' can only be applied to text boxes. 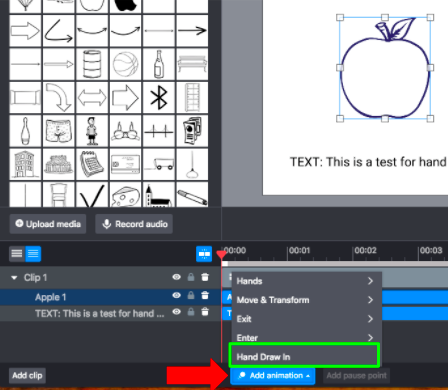 Doodle Marker videos have a programmed animation specific to that drawing: e.g. a boy can walk, a presenter can raise his hand, a bird can fly... etc. 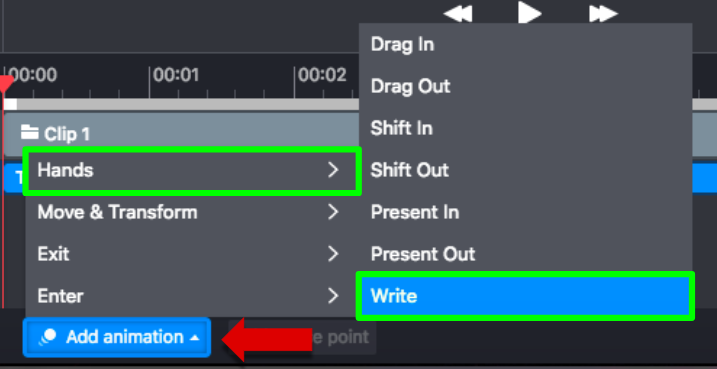 You can change the drawing speed by making the animation longer or shorter in duration. The tiny vertical lines in the blue bar show where the loop restarts. 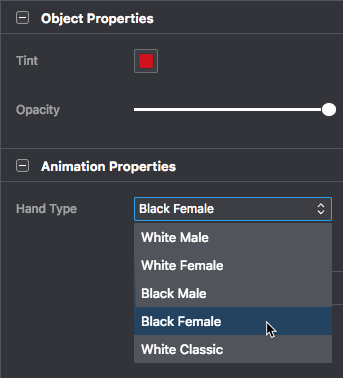 If you also want your object to move at the same time, add a Move & Transform animation to the object. There you also have an option to pause your video object when you want. 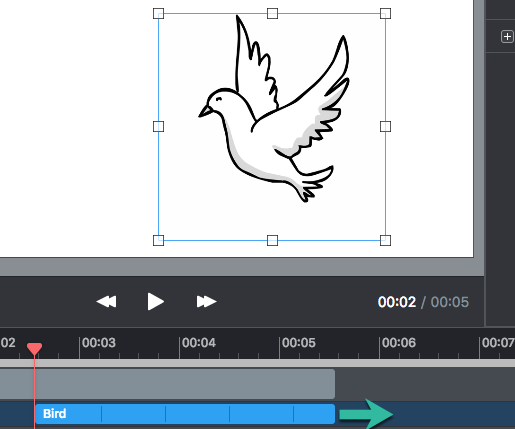 You can change the writing speed by making the animation longer or shorter in duration. 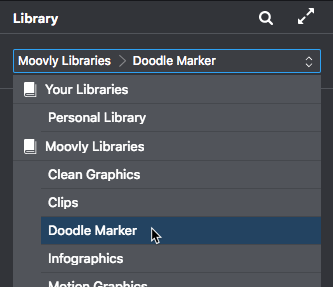 Tip: in the Templates section of your Dashboard, there are templates based on the Doodle Marker library. Copy such a template to use it as a basis for your content.